Check the "Use all F1, F2, etc. 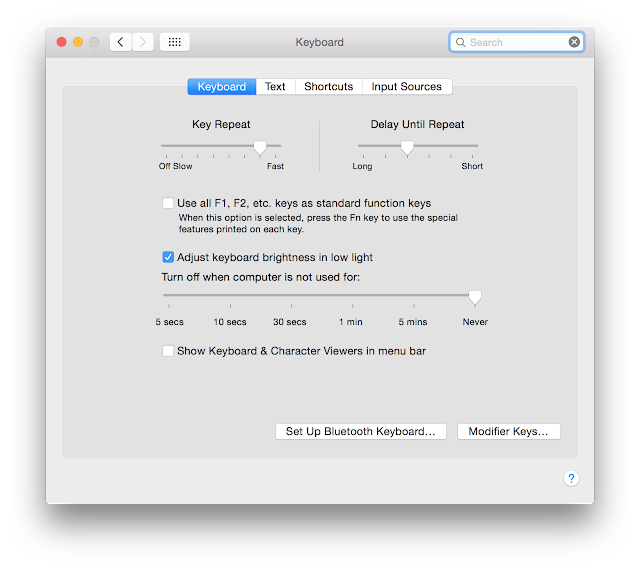 keys as standard function keys" checkbox to toggle the behavior of the function keys. 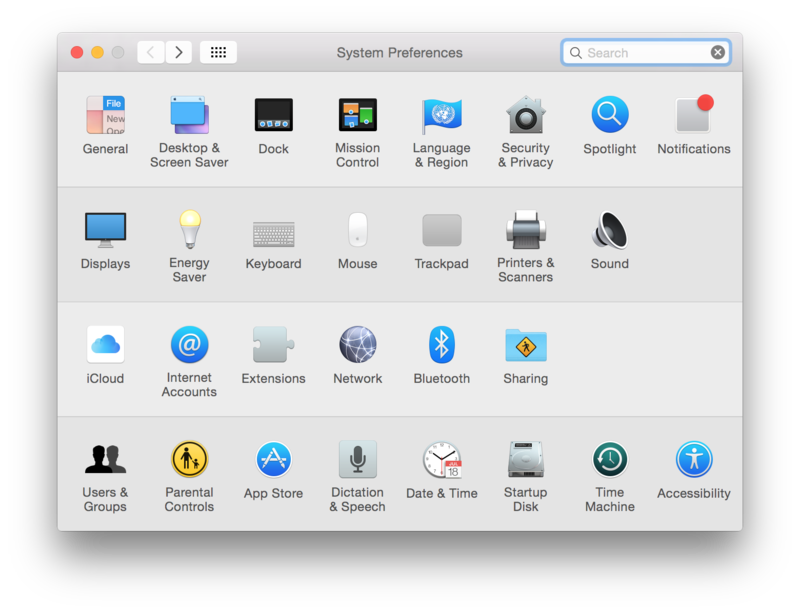 In order to use the keys less used by developers (monitor brightness, keyboard backlight, volume and media control) click on the function key (fn) followed by the desired action. Visual Studio was referenced as one reason to make the fault keyboard behavior be to use the function keys, F1-F12. Visual Studio does not run on OS/X by VM Fusion does so it is possible to run a Windows Virtual machine on a Mac. This is extremely handy for developers who develop in both environments.